Althea Korea now has a Makeup line! It was released early this year so I have been testing it out for a few weeks now. I was lucky enough to have received the exclusive Althea Makeup Box. 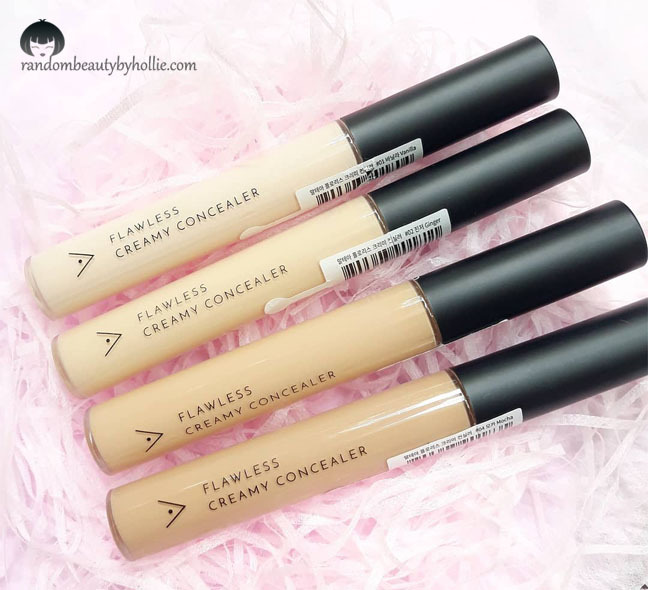 To start with, here is their Flawless Creamy Concealer. It retails for only Php 200 each. With a moisturizing formula. 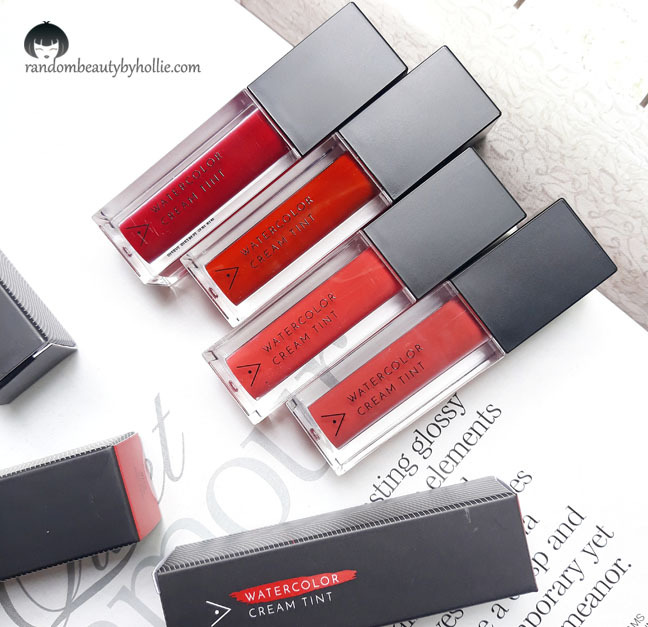 It keeps the skin feeling plump and hydrated while providing the complexion with a fresh, semi-matte finish. 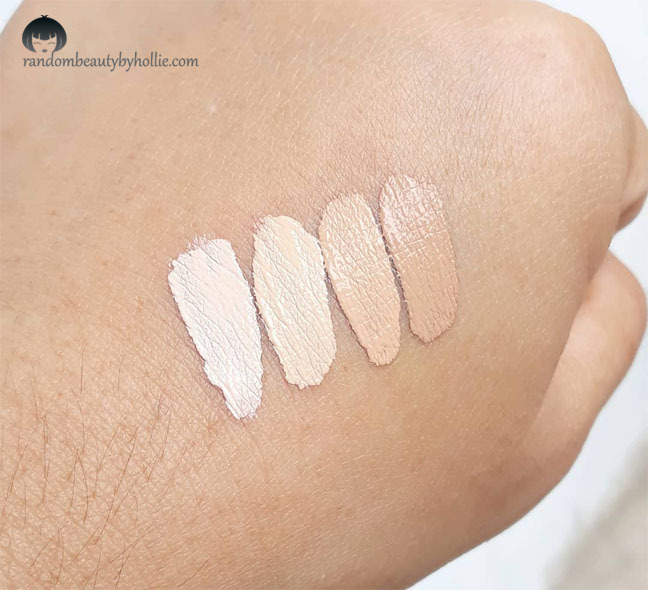 The concealers are buildable and have a long-wearing, all-day formula that doesn't oxidize. It also smoothens unevenness of the skin to give a perfected look. I liked using the concealer on my undereye area and for brightening certain areas of my face. It works really well for that purpose, but it lacks coverage if you are wanting to conceal spots and blemishes. 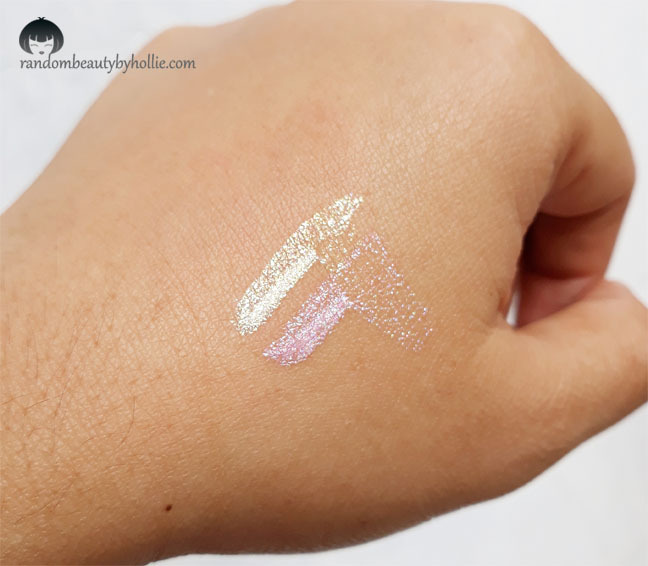 Another product from the Makeup line is the Althea Watercolor Cream Tint. 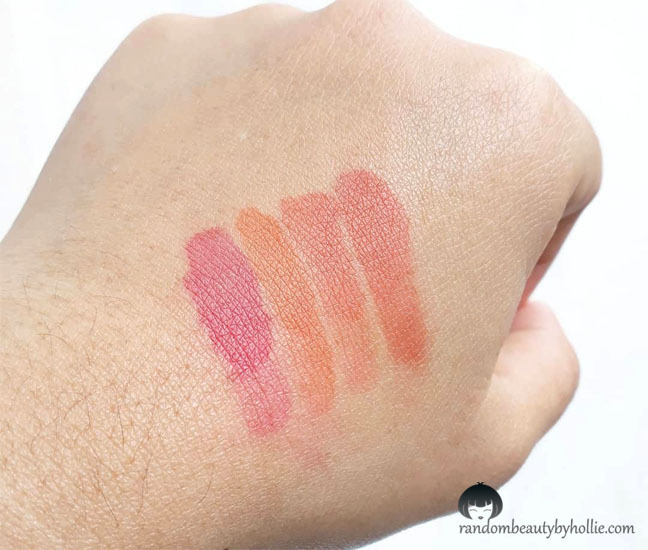 All colors are wearable and it is something you can easily mix together. Formulated with both water and oil, this emulsion type consists of 40% hydrating solution. 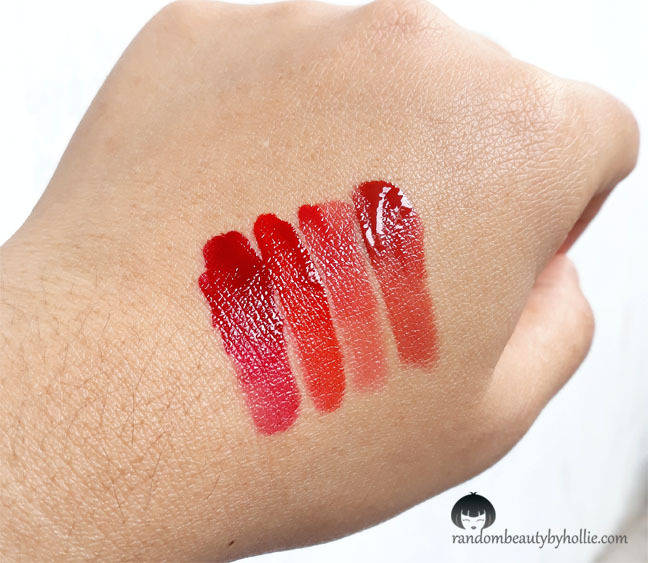 To put it simply, the Watercolor Cream Tint has the pigmentation of a lipstick, long-wearing power of a stain and moisturizing formula of a gloss. 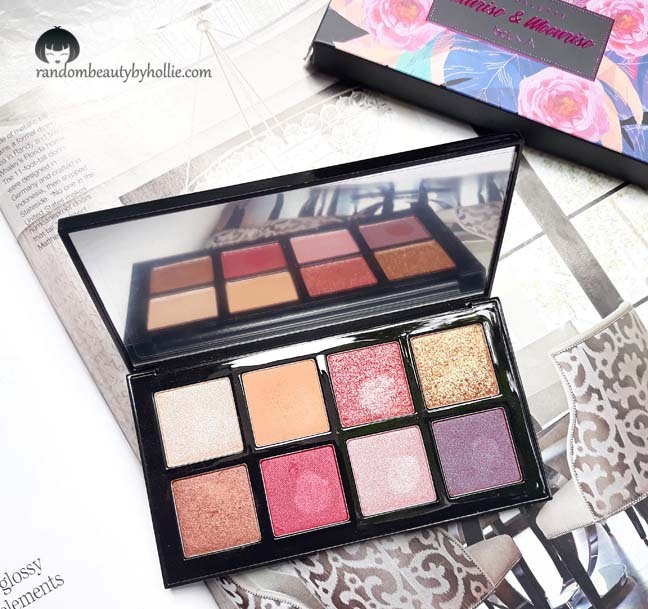 Up next is their Sunrise and Moonrise Eye Palette in collaboration with Indonesian singer and actress, Bunga Citra Lestari. It retails for Php 1,780. The BCL X ALTHEA Sunrise and Moonrise Eyeshadow Palette has 8 expertly chosen shades inspired by 2 of BCL's most prominent looks: A fresh look perfect for everyday, and a glamorous look perfect for the stage. There's a little fall out but nothing extreme. I just wished they could have made the formula a bit more buttery. I'd also like to note that the palette has a large mirror which is very handy. 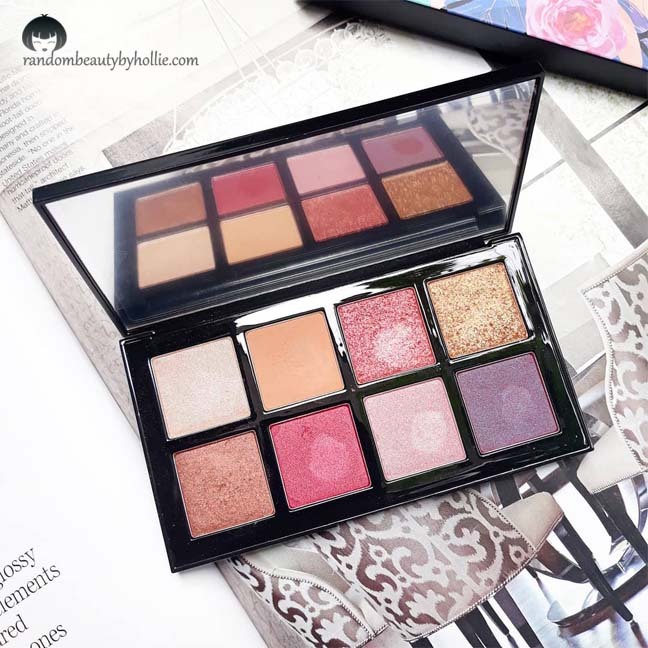 You might not like the shade selection if you prefer using neutral eye palettes. The formula is made with a moisturizing gel that creates a film for longer wear, preventing smudging caused by sweat or water. Just make sure to let it dry for about 5 seconds after you apply on the lids. 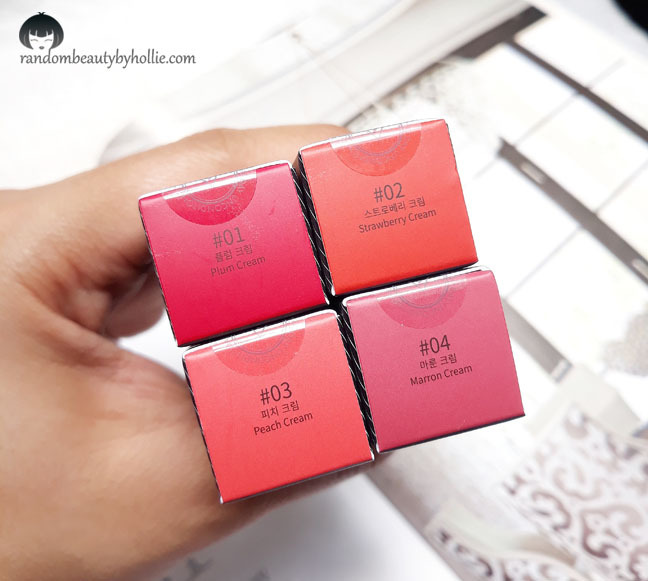 It also has a slim applicator that allows for precise and even application. 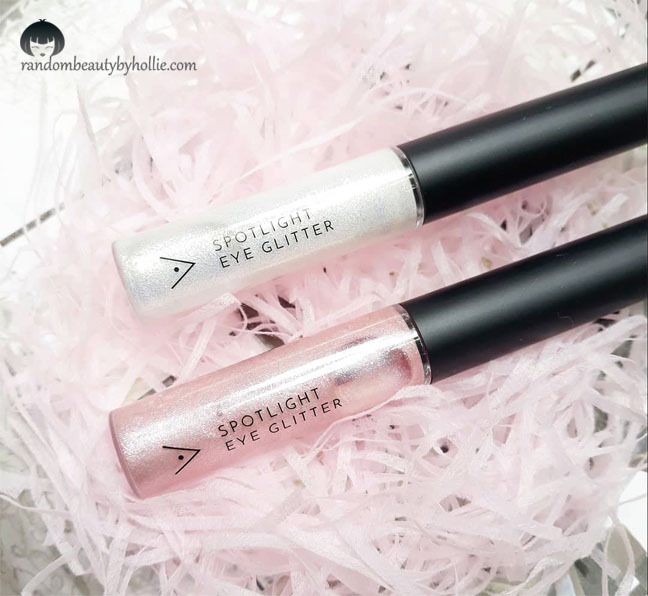 It can be used as an eyeliner, eye shadow or glittery eye topper. 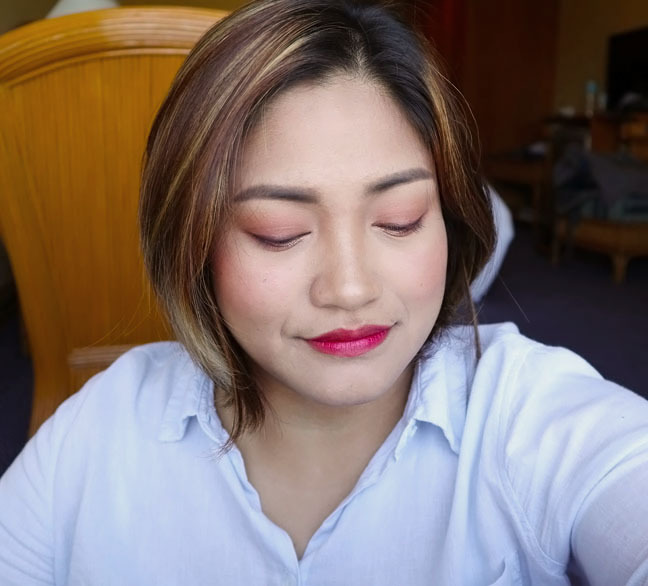 I did a quick tutorial using everything from the Althea Makeup line, including the Althea Petal Velvet Sunaway Sunscreen and the Althea Petal Velvet Powder. For the Concealer, I used Honey for my undereye area and Mocha to cover dark spots and blemishes. 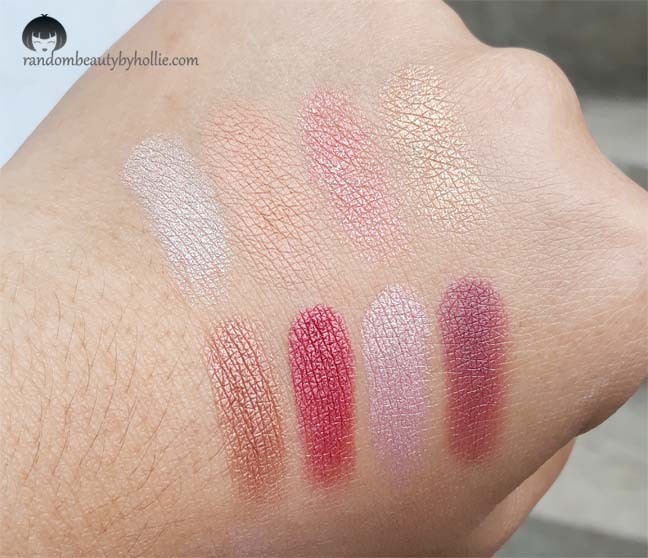 Overall I'd say that Althea really did an awesome job with their formulation and shade selection for all the makeup products! Everything is absolutely affordable and skin friendly. You can check out the Althea Korea Exclusives HERE. For a limited time, you can get the Petal Velvet Powder Free with purchase of any Althea Exclusives Product! Just add all items to cart and discount will be shown automatically.